Discover delicious plant-based bone broth recipes and three sustainable seaweed sources! 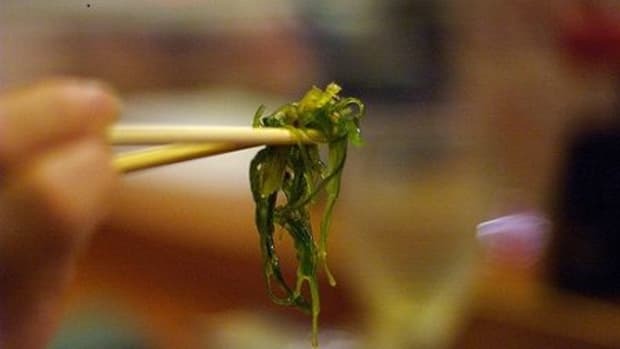 Seaweed was recently highlighted as a top food trend for 2019 by Whole Foods, and it’s not hard to see why. Sea vegetables are full of anti-inflammatory and anti-microbial benefits, not to mention tons of great flavor. With a plethora of seaweed recipes and snacks suddenly coming into the spotlight, now is the time to branch out from sushi nori and enjoy seaweed in new and exciting ways. Each brings a host of health benefits to the table. Winter is the prime time for getting sick, but seaweed can help keep you healthy by boosting immune health, gut health, and more. Vitamins and antioxidants are some of the best natural boosters for your immune system, and seaweed is chock full of them. 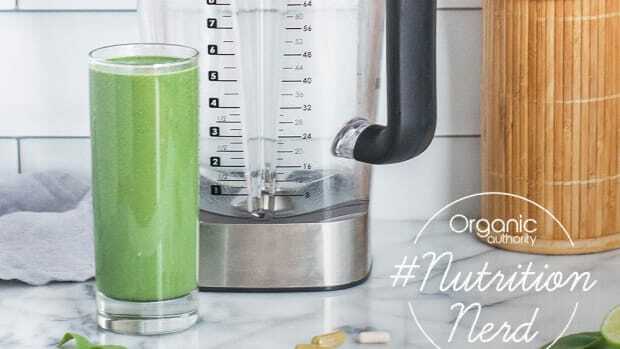 Ysabel Montemayor, lead Registered Dietitian at Fresh n&apos; Lean, notes that blue-green and green seaweeds like spirulina and chlorella are particularly rich in essential amino acids and antioxidants. 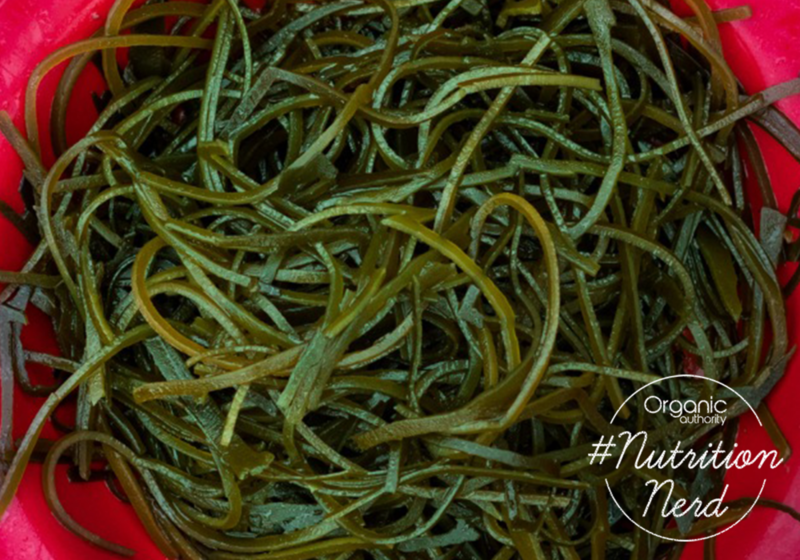 These blue-green seaweeds are also rich in some substances that are hard to find in land-based plant sources, like omega-3 fatty acids and Vitamin B12, so vegans, take note! Sea vegetables are also rich in minerals – unsurprising since they hail from the salty, mineral-rich sea! Minerals like calcium, magnesium, and iron are abundant in seaweed, as is iodine, a mineral that land vegetables lack but that many people – particularly women – don’t get nearly enough of. 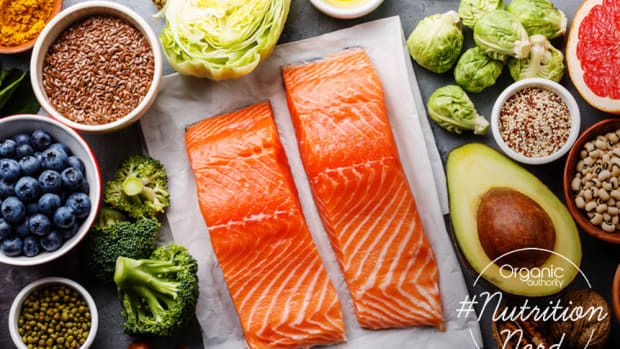 Integrative medicine Doctor Elizabeth Trattner notes that as more and more women are being diagnosed with hypothyroidism and Hashimoto’s, focusing on iodine, which improves thyroid health, could be helpful. 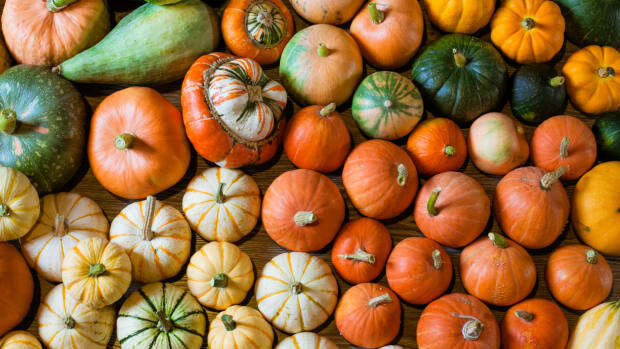 It&apos;s also yet another compound that&apos;s tough to find from other plant-based sources. “Some sea vegetables are very detoxifying,” explains Tina Marinaccio MS RD CPT, Integrative Culinary Registered Dietitian Nutritionist Health Dynamics LLC. She notes that kombu, especially, helps the body to detoxify from heavy metals. 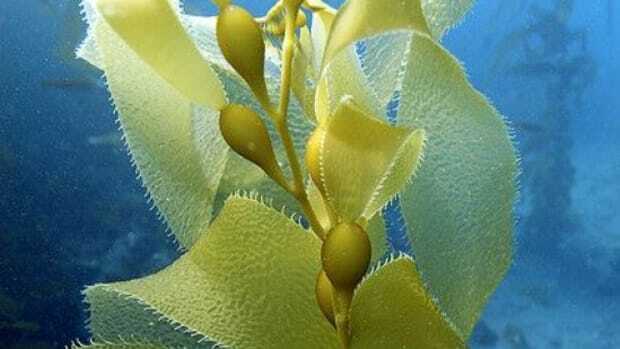 The Guardian even reports that seaweed “mops up the toxins cadmium and lead." These substances, present in cigarette smoke but also in the environment due to pollution, can be quite harmful, so seaweed is a great way for urbanites especially to promote health and wellness. Red seaweed has been proven to help promote gut function and healthy microbiota, which is essential for whole-body and brain health. In his "Genius Foods," Max Lugareve delves into the brain-gut connection, showing the ways in which a healthy gut contributes to healthy brain function, and studies have shown that promoting gut health is one way to help improve anxiety, depression, or other mood disorders. “This makes seaweed an ideal superfood to add to your diet if you’re suffering from SAD this winter,” notes Backe. 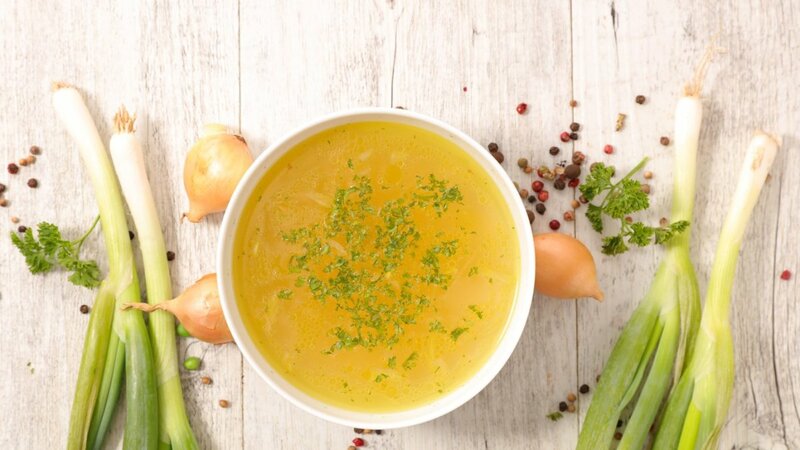 Bone broth is all the rage, thanks to a host of amino acids and other compounds found in bones. But for plant-based eaters, seaweed may be a great alternative: rich in substances that are often only found in animal sources like omega-3 fatty acids, vitamin B12, and iodine, seaweed also brings a rich, umami flavor to soups, stews, and broths. While bone broth does tend to be a richer source of amino acids and collagen than seaweed broth, food scientist Kantha Shelke tells NPR that it&apos;s better for your body to produce its own collagen anyway. 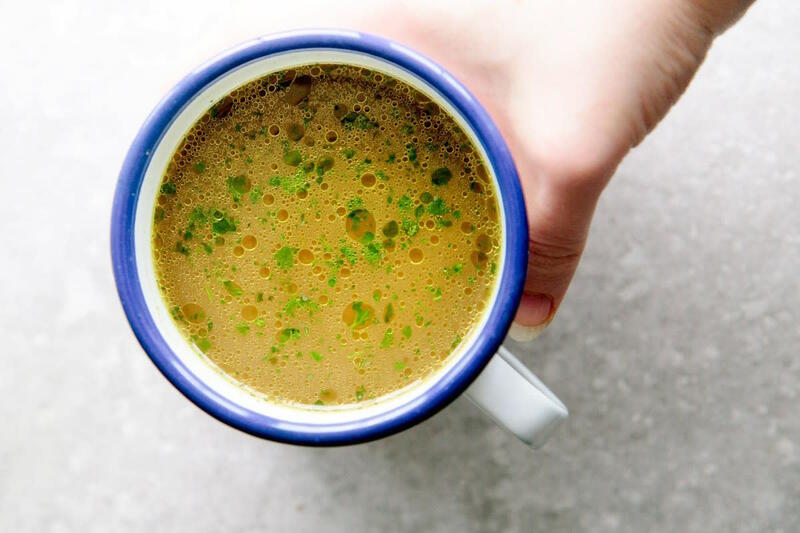 The healing benefits combined with the rich warmth of a cup of homemade broth makes the seaweed-based bone broth the ideal plant-based superfood for winter health. This broth combines wakame with other great collagen-promoting ingredients like celery, soybeans, kale, beets, spinach and olive oil. 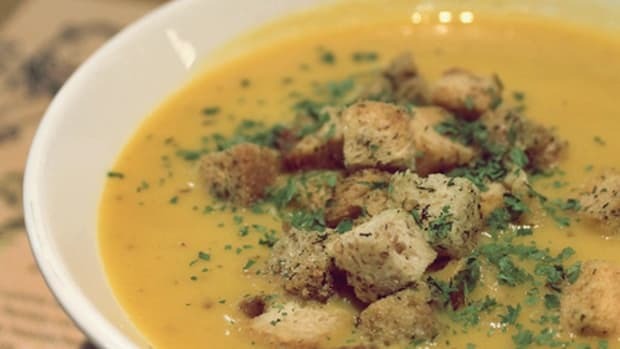 The result is nourishing and delicious – perfect for a cold winter evening. This recipe, with wakame, shiitake mushrooms, turmeric, ginger, and coconut oil, is perfect for helping heal your gut. 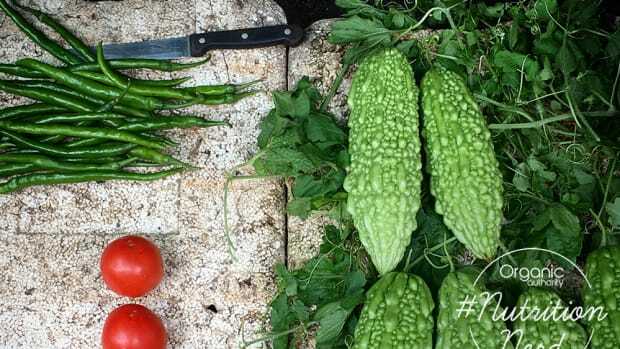 It also calls for using whatever veggie scraps you happen to have around the kitchen, cutting back on food waste. Ready to dish up some seaweed? Here are the brands we love. 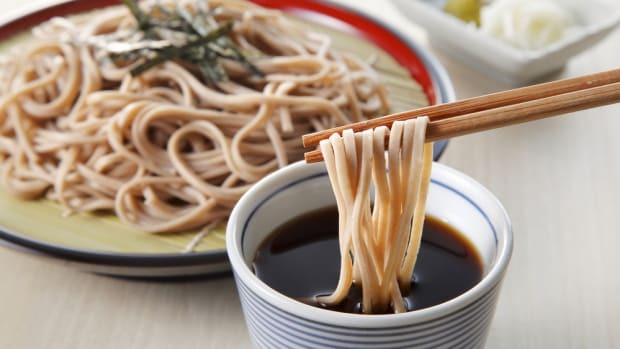 SeaSnax produces several different seaweed products, including a sea vegetable mix containing Agar, Wakame, Suginori, and Tsunomata – the perfect base for a rich, hearty sea vegetable broth. 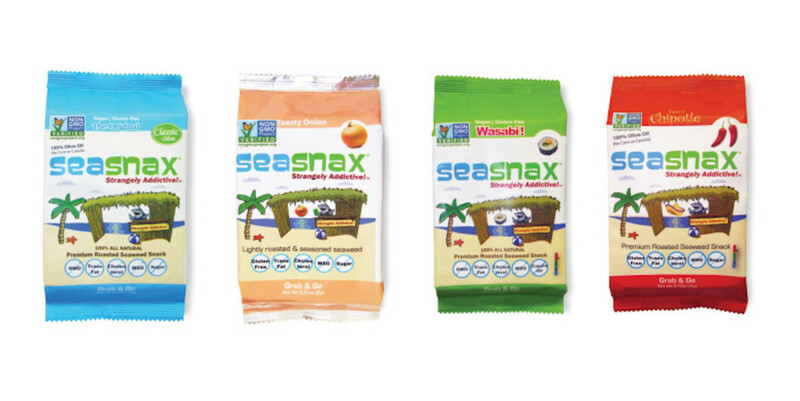 The company also produces several snack foods containing seaweed, including certified organic options: nori sheets simply flavored with salt, lime, chipotle, wasabi, and more. Nori is one of the richest sources of protein in the sea vegetable family, making this a nourishing, healthful snack to take on the go. This small, family-owned company in Maine produces responsibly harvested, certified organic seaweed, with a large variety of whole leaf sea vegetables, flakes, and granules. 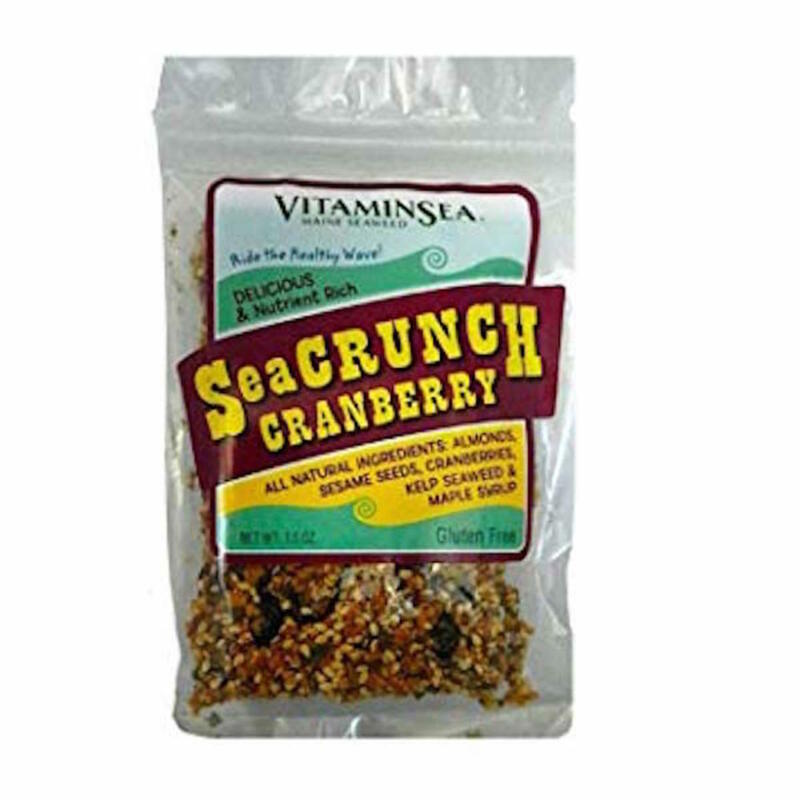 The company also produces SeaCrunch kelp snacks, a slightly sweet bite made with nuts, seeds, local fruit maple syrup, and a touch of chocolate. 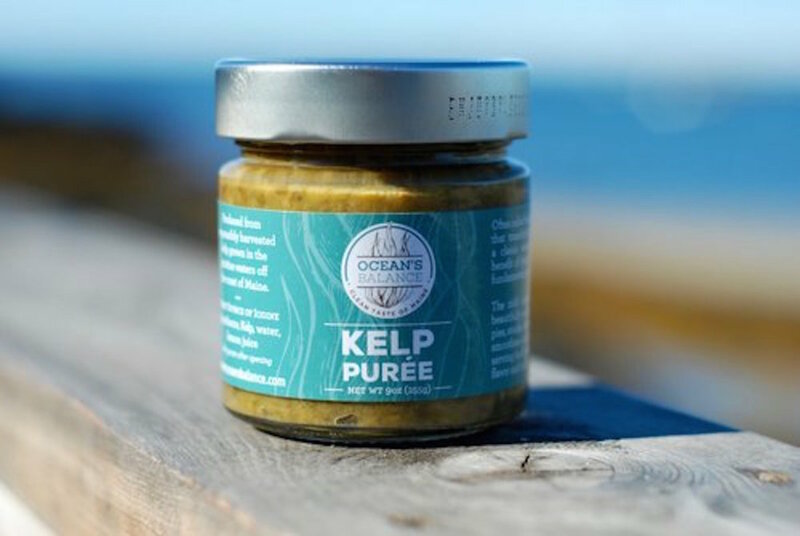 Another Maine-based seaweed producer, this company prides itself on its zero-input farming methods that help “maintain the delicate balance of marine ecosystems.” A wide variety of products including kelp puree, seaweed sprinkles, seaweed flakes, and whole leaf sea vegetables are on offer. Seaweed 6 Ways: Salads, Snacks, Smoothies, and a Skin-Renewing Facial!